Online shopping can be a great way to not only find the unique products that you wouldn't find on the high street, but also to acquire these at the lowest possible price. Online retailers benefit from lower overheads than brick and mortar shops, and are often able to pass these savings down to customers. Savvy shoppers can make the most of these bargains and find the best possible deals with a little bit of time and effort, however. From buying gently used products to signing up for cash back sites, there's no shortage of techniques to save even more money! It's perhaps easiest to find a bargain if you know exactly what you're looking for. This allows you to use tools like price comparison sites, like Money Expert, Amazon, Kelkoo, or Google Shopping. You can simply type in the brand name or description and obtain a swift comparison of prices across the web. One thing to bear in mind is that retailers can pay to be listed first on many of these sites, so you'll still want to shop around and use several search engines to find the best deal. Before making any online purchase, it's worth searching for online coupons first. These give you a code that you can enter in at checkout to receive your discount, which could range from a percentage off to free shipping. There are coupon sites to search, such as couponcabin.com or retailmenot.com. Many of these allow you to subscribe for weekly updates to score the best deals and stock up on household supplies. You may have already seen the ads on TV for Quicksales, or have used eBay in the past. Online marketplaces like these are ideal for discount shopping, offering both used and new products. Gently used items are not only more environmentally friendly; they're also far cheaper. You can save on shipping by using shopping apps from sites like Quicksales.com.au, and stay up to date with the latest discounts by clicking on the Daily Deals from eBay or Amazon to find additional discounts. 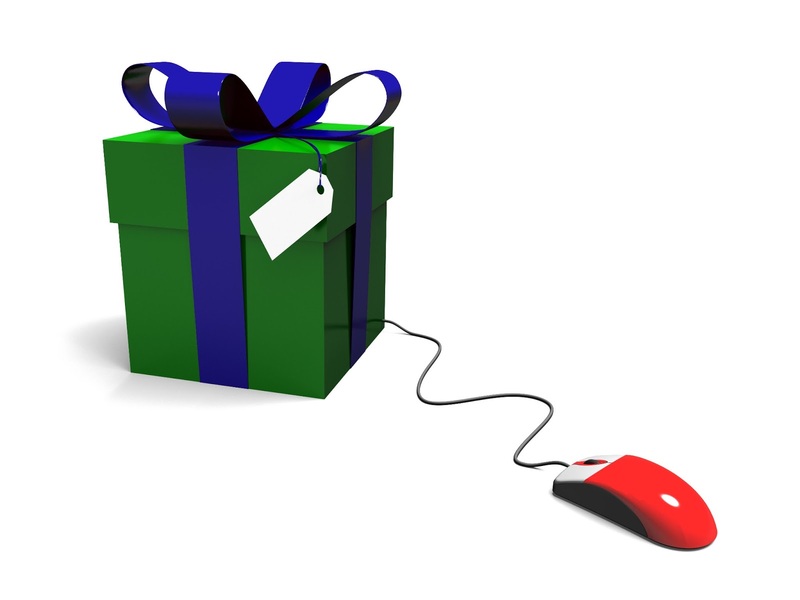 Many online retailers offer cash rebates. Sites like ebates.com offer their members cash back on purchases from over 1000 major shops, which could range from 5% to 25% back or more. Cash back usually arrives via cheque or Paypal, but you usually have to register for these sites in order to use them. Finally, one of the best ways to save money online is to take the time to follow your favourite retailers on Twitter, Facebook, and Pinterest. Shops are keen to reward their loyal customers with exclusive discounts, giveaways, or product trials. And if you find that one of your favourite shops is a bit too spam-heavy for your liking, you can always unsubscribe with the click of a button. By taking the time to shop around and use the discounts that online shopping provides, you can save a bundle on everything from clothing to your weekly grocery shop. For busy families, the convenience of delivery is worth the price alone!